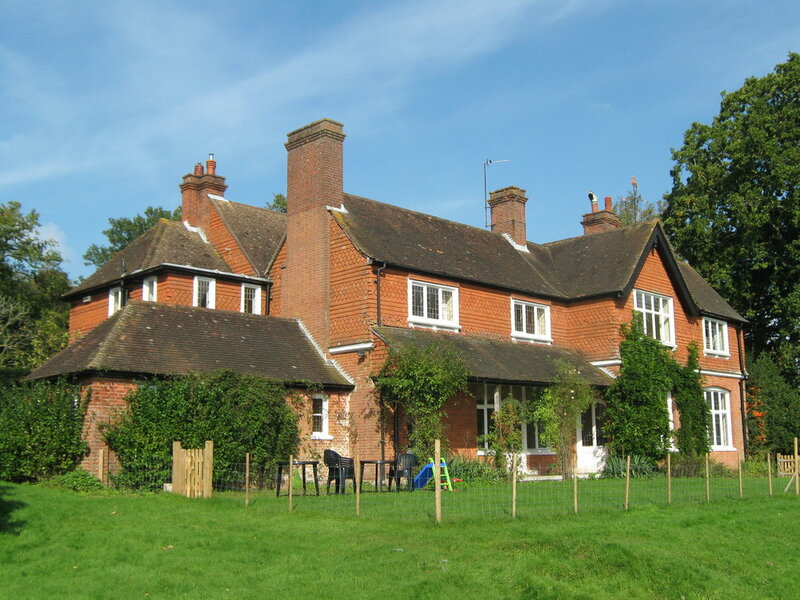 The Balcombe Estate has a number of commercial and residential properties that are sometimes available to rent. The residential properties vary from one bedroom flats to six bedroom farmhouses and are available for both short and longer term lets. 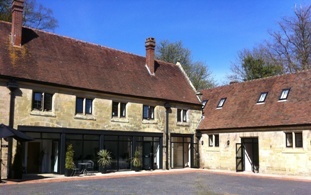 The commercial properties vary from small workshops to modern offices in converted historic buildings.